The Dropbox Windows and Linux user interface is currently in the process of being rewritten in Qt and an experimental build (2.11.0) with this and other changes is already available for testing. According to the forum notes, the reason behind the UI rewrite is to "fix a large number of issues/glitches you have reported over the years, improve performance, support high DPI on Windows, a new setup wizard on Linux, and more". It's also important to add that the new "UI is still rough around the edges so expect to see some things looking not quite right" for now. I tested the latest Dropbox experimental build on Ubuntu 14.04 (64bit) and it worked properly for me, but the memory usage was pretty high initially: about 200-210 MiB (it decreased to about 70 MiB of RAM after about 30 minutes - Dropbox was idle the whole time). Furthermore, some users on the Dropbox forums mention an increase in memory usage on Windows too. However, this is an experimental build and bugs are to be expected. 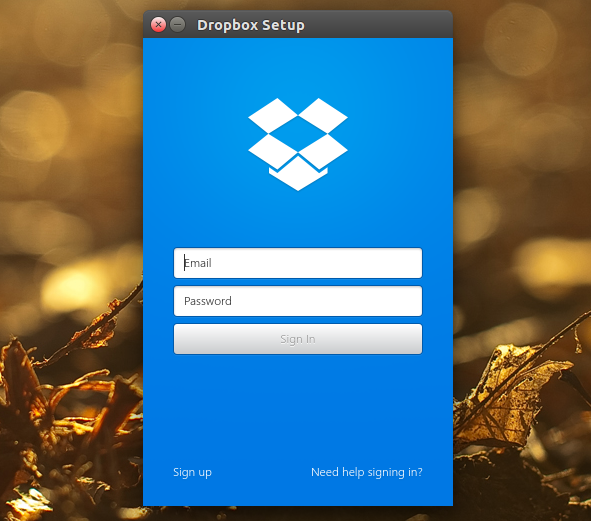 Or grab the latest experimental Dropbox builds from HERE (available for Linux, Windows and Mac).